The East West Knife - Unrelenting sharpness from the East, unmatched strength from the West. 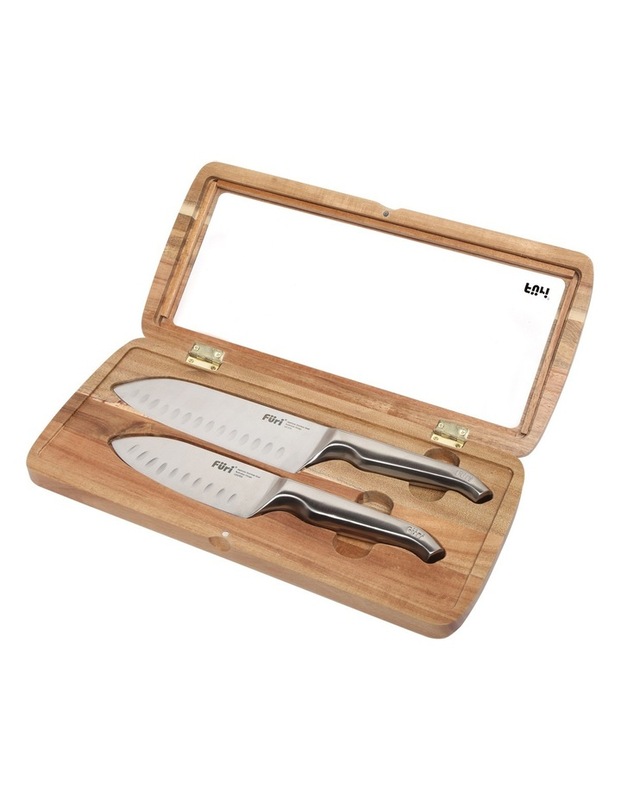 These knives can be used for varied cutting tasks from fine chopping to dicing and paper-thin slicing. Scalloped indentations on the blade reduce cutting friction to make slicing faster and easier.